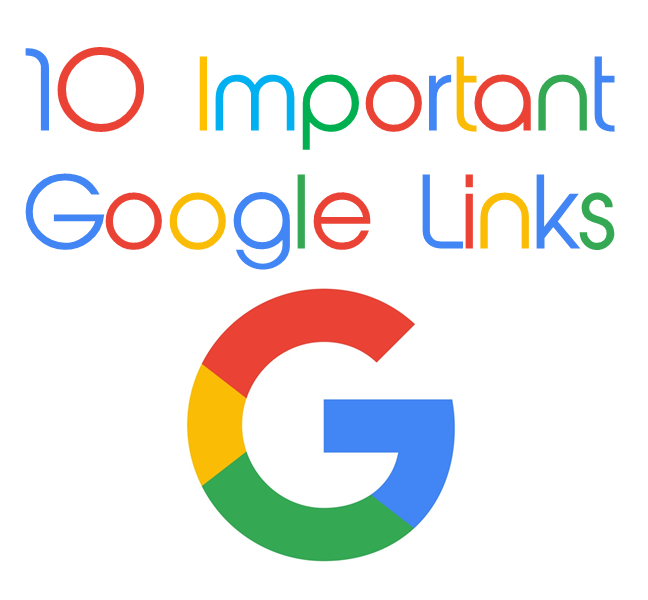 These are the top important links to Google that every user should know. To learn, What does Google know about the places you’ve visited recently? What are your interests as determined by Google? Where does Google keep a list of every word that you’ve ever typed in the search box? 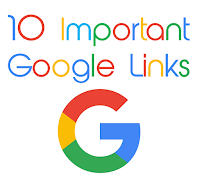 Where can you get a list of Google ads that were of interest to you? 2. Google creates a profile of yourself based on the sites you visit, guessing your age, gender, and interests and then use this data to serve you more relevant ads. Use this URL to know how Google sees you on the web. 3. You can easily export all your data out of the Google ecosystem. You can download your Google Photos, contacts, Gmail messages, and even your YouTube videos. Head over the Takeout page to grab the download links. 5. Your Android phone or the Google Maps app on your iPhone is silently reporting your location and velocity (are you moving and if yes, how fast are you moving) back to Google servers. You can find the entire location history on the Google Maps website and you also have the option to export this data as KML files that can be viewed on Google Earth or even Google Drive. 8. You need to login to your Gmail account at least once every 9 months else Google may terminate your account according to their program policies. This can be an issue if you have multiple Gmail accounts so as a workaround, you can set up your main Gmail account as the trusted contact for your secondary accounts. Thus Google will keep sending you reminders every few months to log in to your other accounts. 9. Worried that someone else is using your Google account or it could be hacked? Open the activity report to see a log of every device that has recently connected to your Google account. You’ll also get to know the I.P. Addresses and the approximate geographic location. Unfortunately, you can’t remotely log out of a Google session.